Pears are absolutely my favorite fruit. They are sophisticated in shape, perfumey in fragrance and versatile enough that they make a great dessert as well as accompaniment to my favorite cheeses and poultry. 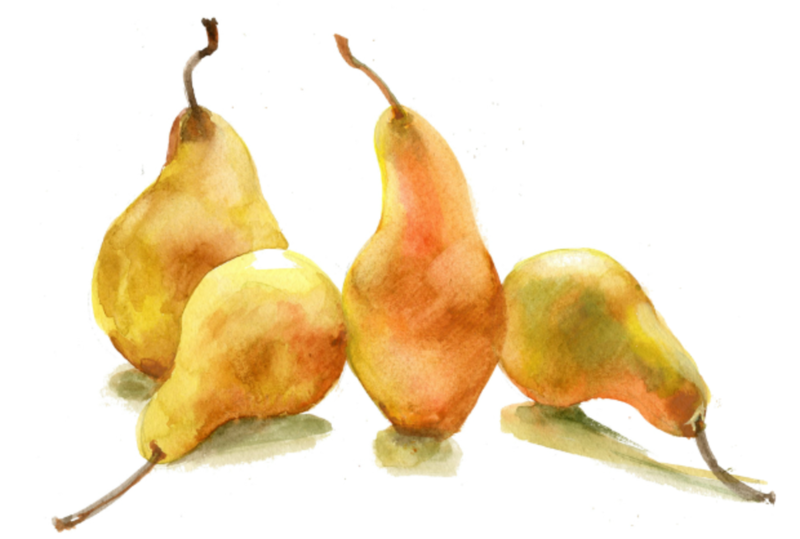 The only problem with pears is that they go from too hard to over-ripe in just, what seems to be, minutes! It is hard to get them in that perfect stage of ultimate “pearness”. That is where poached pears come in. If you poach them in red wine they take on a gorgeous garnet color and look incredibly dressy. 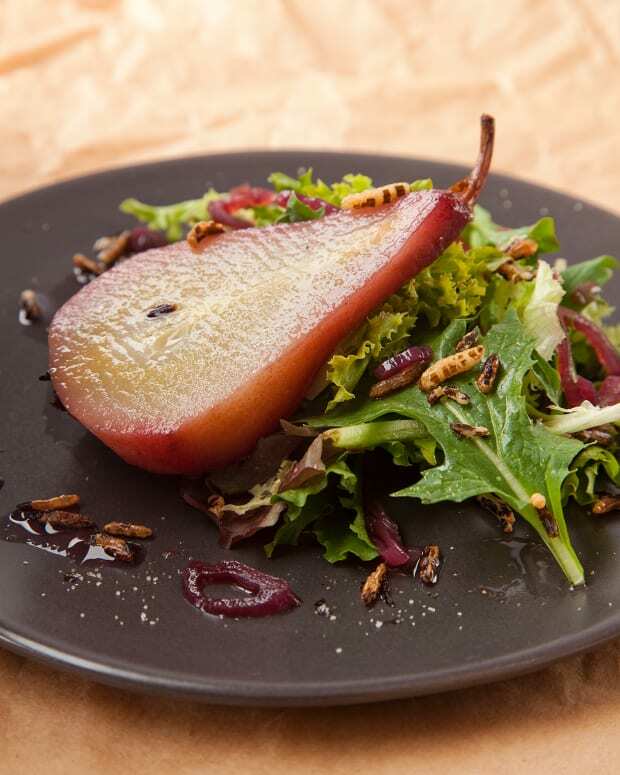 Poached pears can be stored in their poaching liquid in the refrigerator for up to one week. 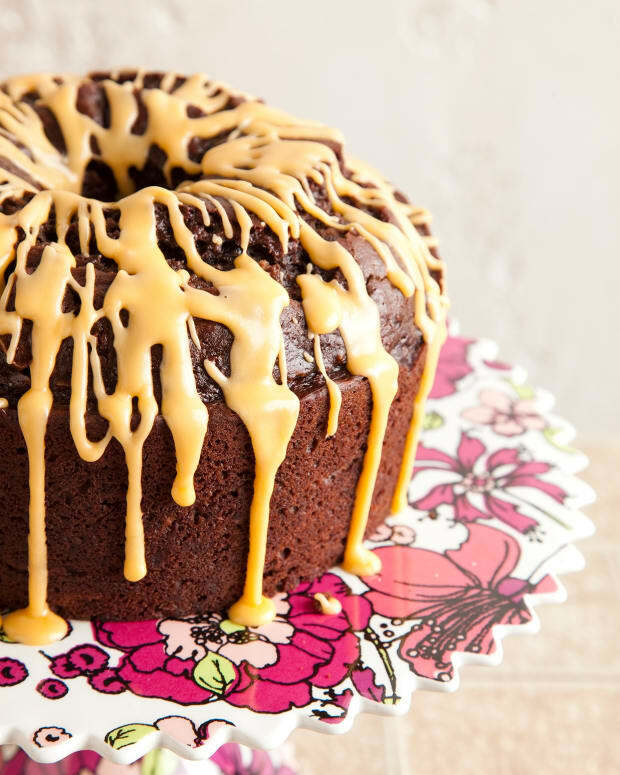 Lightly grease and flour 12-cup Bundt pan. Sift first 5 ingredients into medium bowl. Whisk molasses, sugar, applesauce, eggs, and vanilla in large bowl until well blended. Whisk in 1 cup boiling water and oil, then dry ingredients. Pour batter into prepared pan. 1. 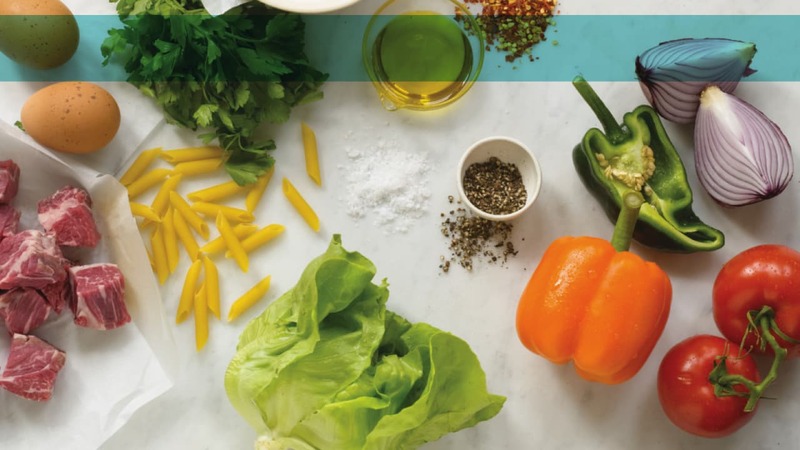 Place all of the poaching ingredients into a large stainless steel pan that is at least 4 inches deep. Aluminum pans will react with the acids in the wine and will cause the poaching liquid to have an “off” taste. Whisk together to help dissolve the sugar. 2. Peel the pears straight down-not crosswise to give a uniform appearance. Place the pears immediately into the poaching liquid. 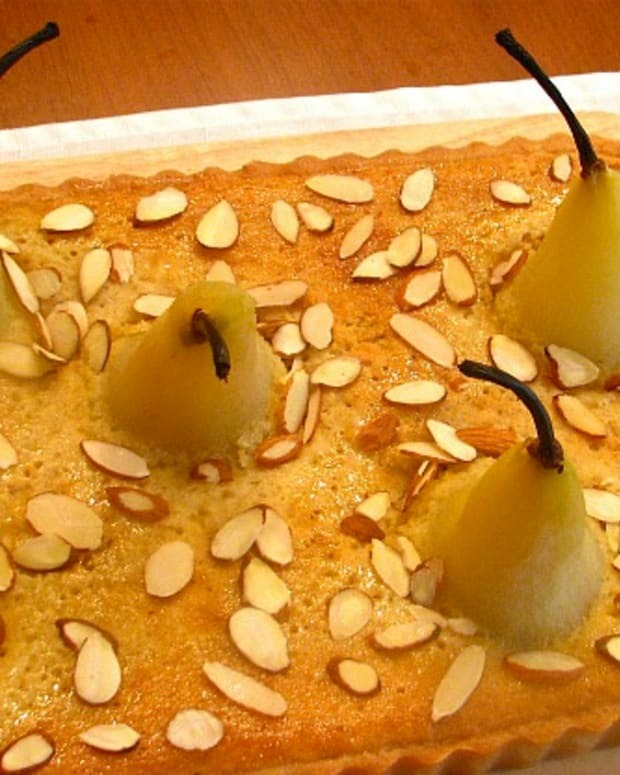 Cut a piece of parchment paper that will fit across the top of the pan and cover the surface of the pears. Weigh down the parchment lightly with an empty pie plate. This keeps the pears down in the poaching liquid as they are quite buoyant. Cover and cook either stove top at medium low heat or in a low oven at 250 for about 1 ½ hours or until a paring knife will easily pierce the pear. 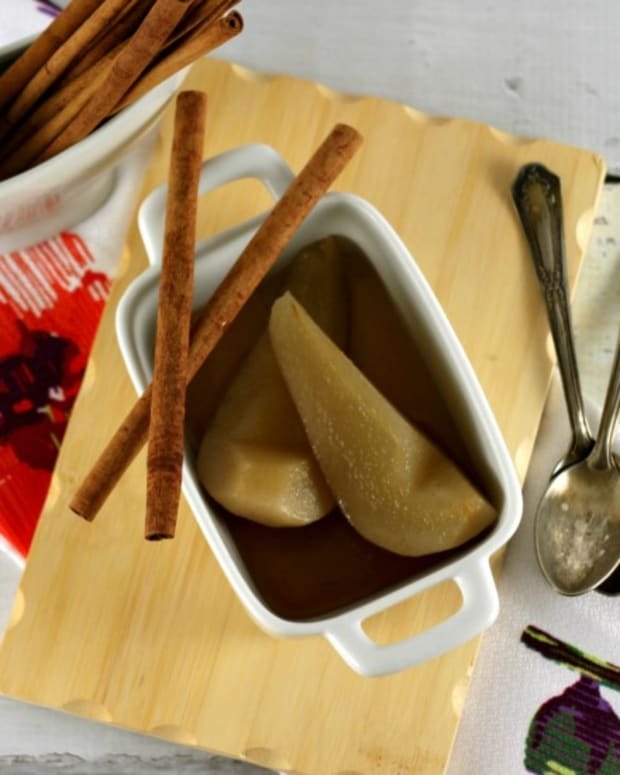 The pears can be stored in the poaching liquid covered in the refrigerator for up to 5-7 days before serving. The pears will gain color the longer they sit in then poaching liquid. 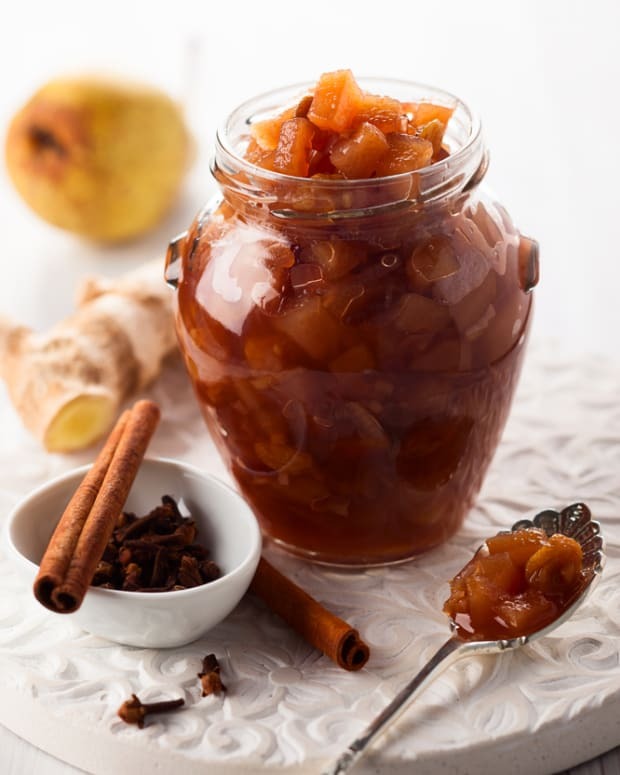 Reserve the poaching liquid to use again or strain and reduce it over high heat until it reduces to a syrup and can be drizzled over the pears. Cut the cake into large chunks. Slice the pears into thin wedges. 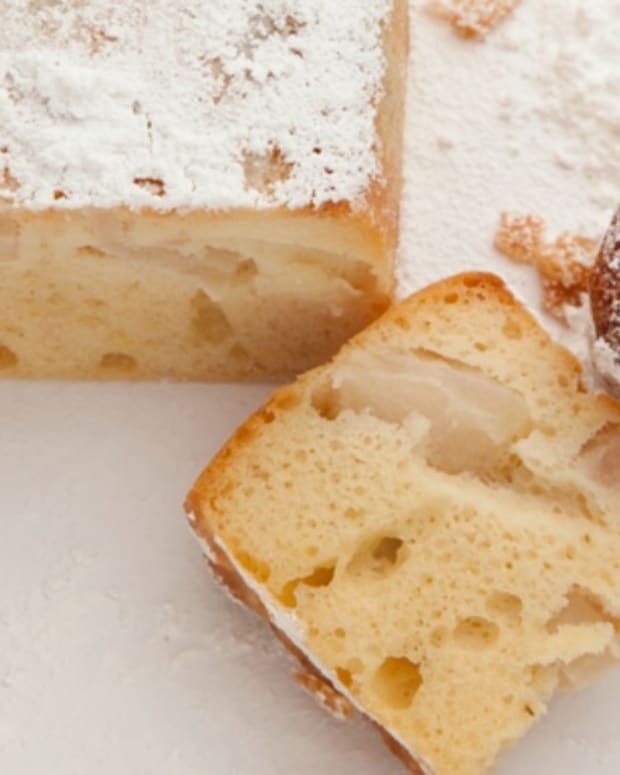 Layer the cake and pears into dessert glasses and spoon the poaching liquid over the pears and serve.